Chloe Ayling was freed after six days and one suspect was arrested. LONDON — A British model who was allegedly abducted in Italy says she understands why people may doubt her story, but insists she was “terrified” and certain she would die during the ordeal. 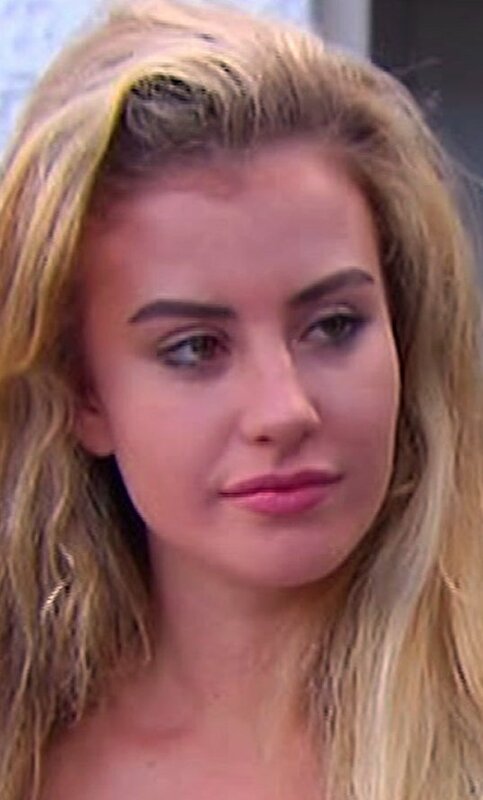 Chloe Ayling says she was lured to Milan for a fake photo shoot, then drugged, stuffed into a suitcase and held at a rural house by criminals who threatened to auction her on the dark web. Ayling was freed after six days when a captor took her to the British consulate. Italian police have arrested a 30-year-old Polish man, Lukasz Herba. Explaining why she did not try to escape – and even went shopping with her captor – Ayling said she was told she would be killed by a criminal syndicate called Black Death if she tried to flee. On a website, the group purports to sell weapons and drugs, arrange murders and conduct human trafficking. Police say they have not determined whether the organization is real, and many cyber-experts are skeptical about its claims. “I understand why people have questions,” Ayling told the newspaper. “People need to understand that everything I did was so I could survive. I was in a crazy situation and I was terrified every minute,” she said.